Artificial Intelligence for the Web : Converting AI Research into Commercial Successes. At the forefront of AI, deploying superhuman agents that can learn from experience in the browser unlocks new powerful possibilities to apply AI in ways we never thought of! E.g., on a mobile device, the autonomous agent can leverage sensor data (i.e. : gyroscope or accelerometer) and take actions. True understanding comes from agents that learn by “seeing” how they affect the world. All data stays on the client, making AI agents in the browser useful for privacy preserving applications. Bringing contributions by scholars recognized as the foremost authorities in their fields, Montréal Artificial Intelligence is ahead of trends that will profoundly influence the future of Humanity. 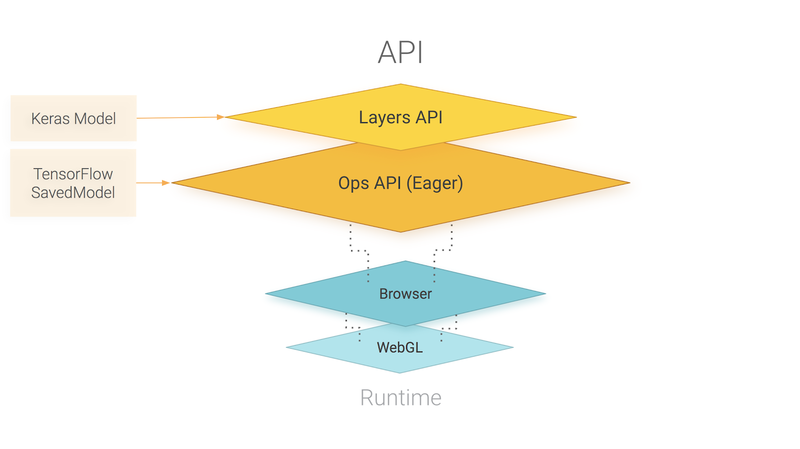 Authoring (define, train, and run) models directly in the browser. 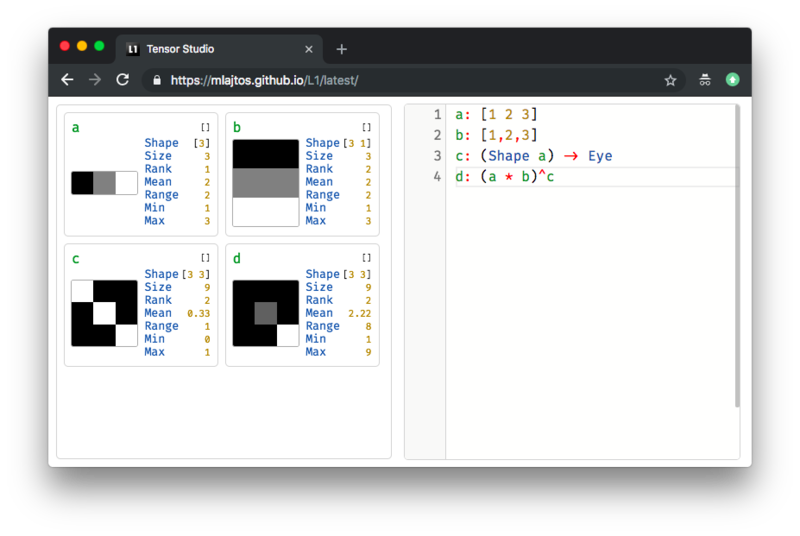 TensorFlow.js AI agents can be trained using reinforcement learning, neuroevolution, or other machine learning methods. There’s no need to install anything. Just open a webpage, and your AI Agent is ready to run. In the past few years deep reinforcement learning started achieving state-of-the-art results. Dialogue, Healthcare, Management, Robotics, Smart Grid, Supply Chains, etc. Fully-fledged AI systems can achieve serious revenue! Montréal Artificial Intelligence helps to transform Web sites for the age of artificial intelligence by developing machine learning agents in the browser that achieves goal-oriented behavior. A Brief Survey of Deep Reinforcement Learning Arulkumaran et al. 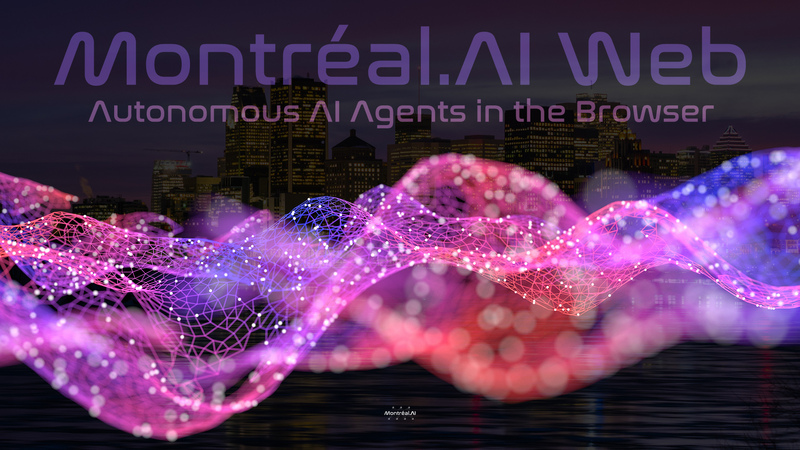 Montréal.AI is offering a new world age of impactful technical prowesses on an unprecedented scale.